Let‘s bring nature‘s greenery inside and enliven your home with a fresh spring update. Enjoy the reviving nature outside even if spring evenings can still get chilly — Our sunny yellow Tide blanket will keep you warm and cosy. Take a deep breath and enjoy the natural color choices of our lamp collection that introduces the refreshing shades of the botanical world to your home. 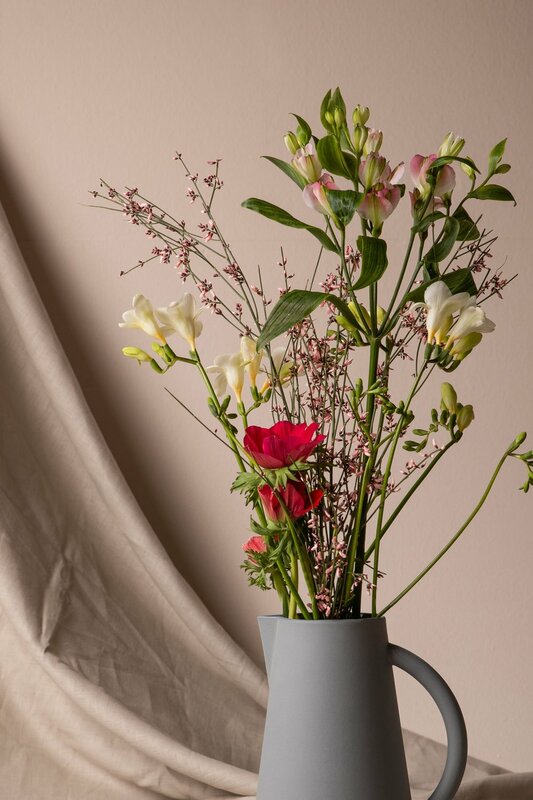 With our handmade Unison carafe you can not only serve your energizing morning coffee, it is also a perfect place to set the scene for your fresh spring flowers.